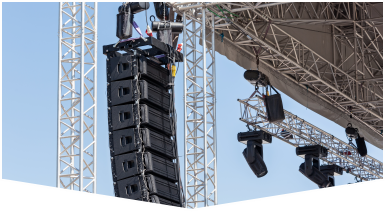 For Audio Visual Companies in Pembroke Pines that you can rely on for your event planning needs, call our friendly staff at Master Sound Productions today! We have been in business since 1996, and have since then gained a stellar reputation that we work hard to maintain. Whether you are planning a festival, concert, wedding, corporate function, or kids party, we got you fully covered! 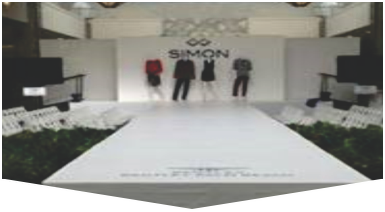 Our team of experts will work hard to help you organize a spectacular event that will impress your guests. We will deliver your audio and visual equipment to your location and set it up for you. Our licensed technicians will stay at your event until it has finished, and break down the equipment for you at the end. 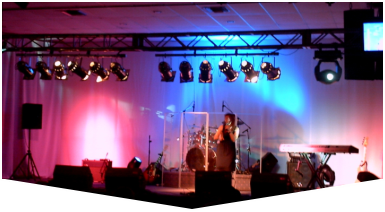 Audio Visual Companies in Pembroke Pines, such as Master Sound Productions will not disappoint you! We will work hard to exceed your expectations. Regardless of whether your event is small, large, indoors, or outdoors, you can count on our event planning staff for all of your event needs. We have everything available in our inventory that you would need for your event, so do not hesitate to request any equipment or services that you require. We have lighting equipment, fabric, staging, speakers, DJ services, dance floors, and so much more! Just let our staff know what you are looking for so that we can help you plan the perfect event!